Student Life’s University Housing provides students with much more than simply a place to study, sleep, or work; residence halls include lounges and recreational areas, events and learning programs.  And for those living off-campus, Beyond the Diag has information about neighborhoods, roommates, and a Housing Listing Service. Student Life's award-winning Michigan Dining offers a wide variety of delicious and healthy selections in 7 dining halls and 17 markets and cafes all across campus; and Student Life's University Unions includes the Michigan League, Michigan Union, and Pierpont Commons which serve as the "living room" of the campus community, providing conveniences and amenities, places to eat, work, study, meet, and connect. Here are our top tips for making your Move-In as smooth as possible, both on-campus and off. Don't Miss Breakfast on Game Day! Michigan Dining is proud to partner with Central Student Government (CSG) to open dining centers earlier on noon game days. Join Trotter for the 72 Hour Study Break! It's that time of year again. Winter Semester is drawing to a close and it's time to study for finals. What we're doing about waste.